Really late night last night, time to get the kettle on and wake up. Need to do some shopping then I think ill look at re-recording the steam controller tutorial without the animations and just do a straight forward install video, I’m thinking that’s the best plan of action. Wasted too much time on this video and want to get busy with SDR and some other bits and bobs. Rendering the actual footage, get in there! Hopefully uploading soon. Then time for a little relaxation as I need to be up early tomorrow. Uploading hakology video and rendering VBLOG. Retropie steam controller installation tutorial. Guide, blog post and script coming soon. 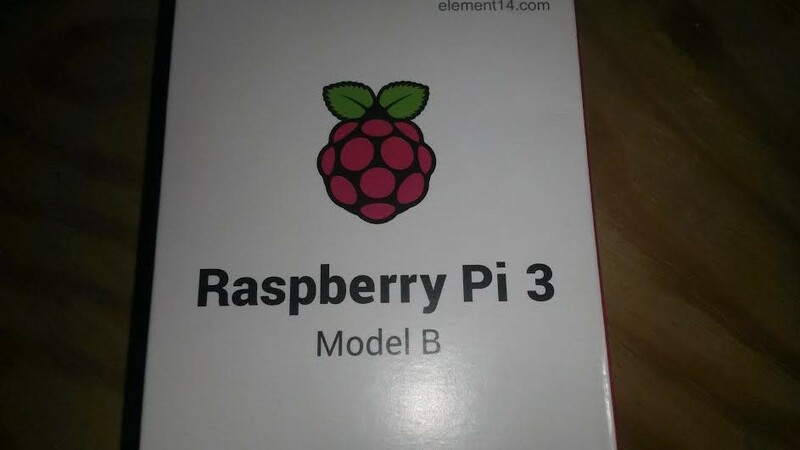 This entry was posted in Hakology and tagged batteries, broadcom, hakology, hardware, retropie, rpi, rpi3, ssh, unboxing, VBLOG, video on 8th October 2016 by caffeine.